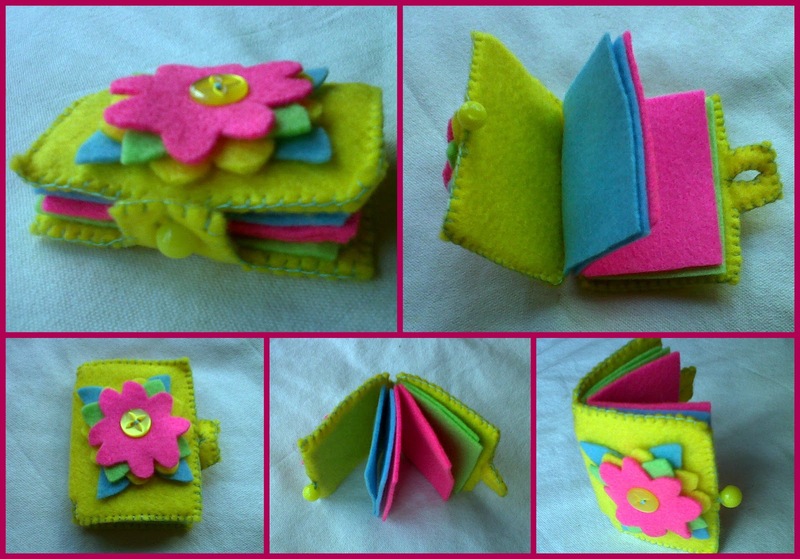 The Little Craft Box Company: Fun & Frolics with Felt this Friday for a Fiver!!!! Fun & Frolics with Felt this Friday for a Fiver!!! !